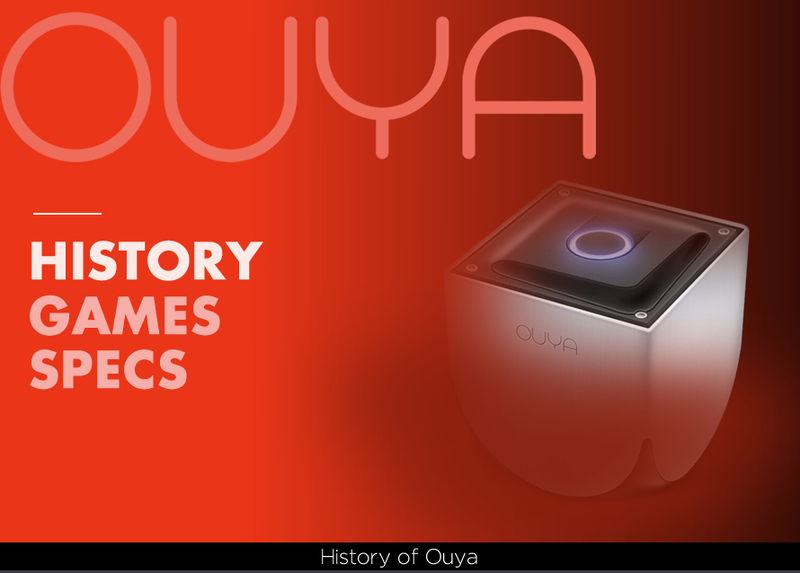 With all of the talk around the Xbox One, PS4 and the Wii U it is easy to forget that there was another home video game console that made its debut around the same time. 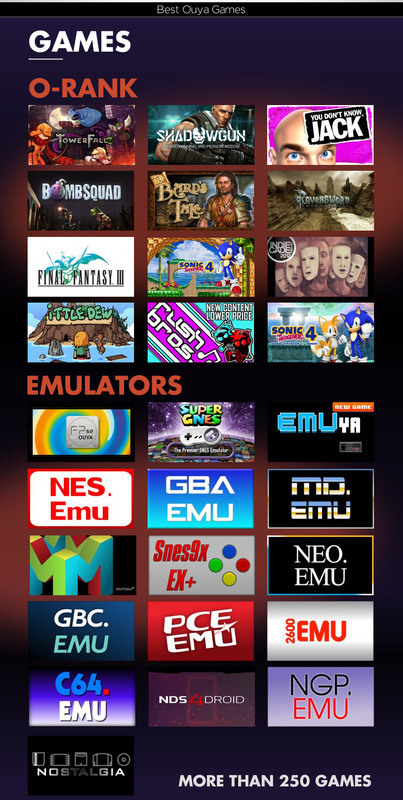 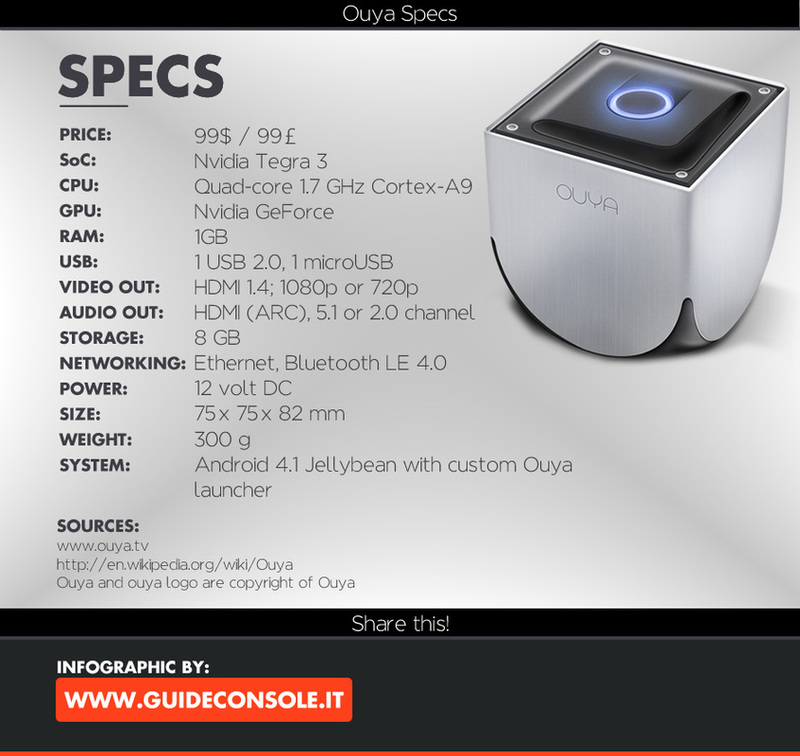 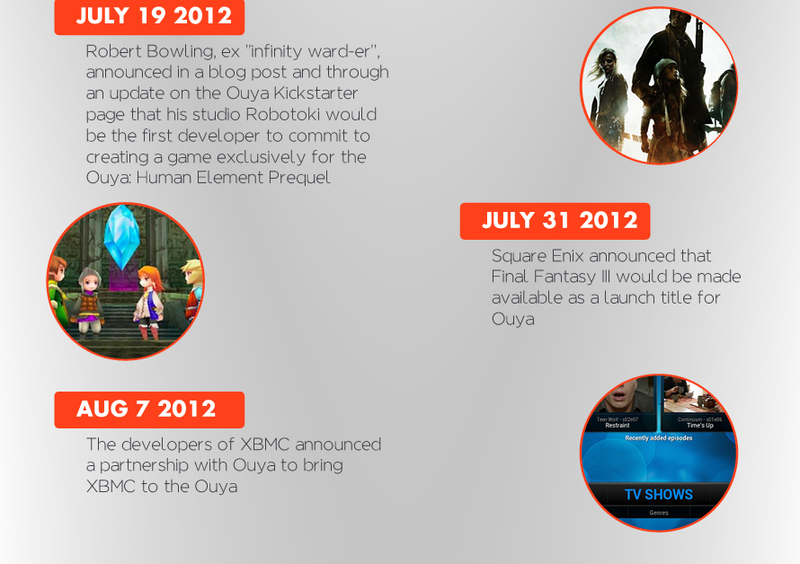 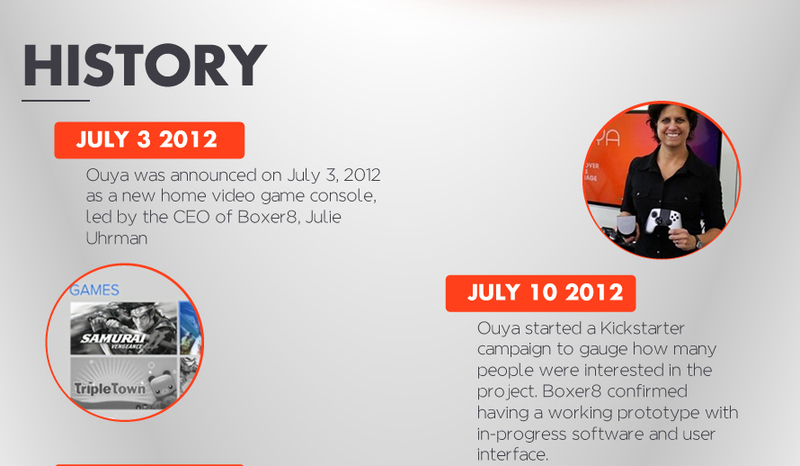 OUYA is an Android based gaming system that was first heard about when it started their Kickstarter campaign. 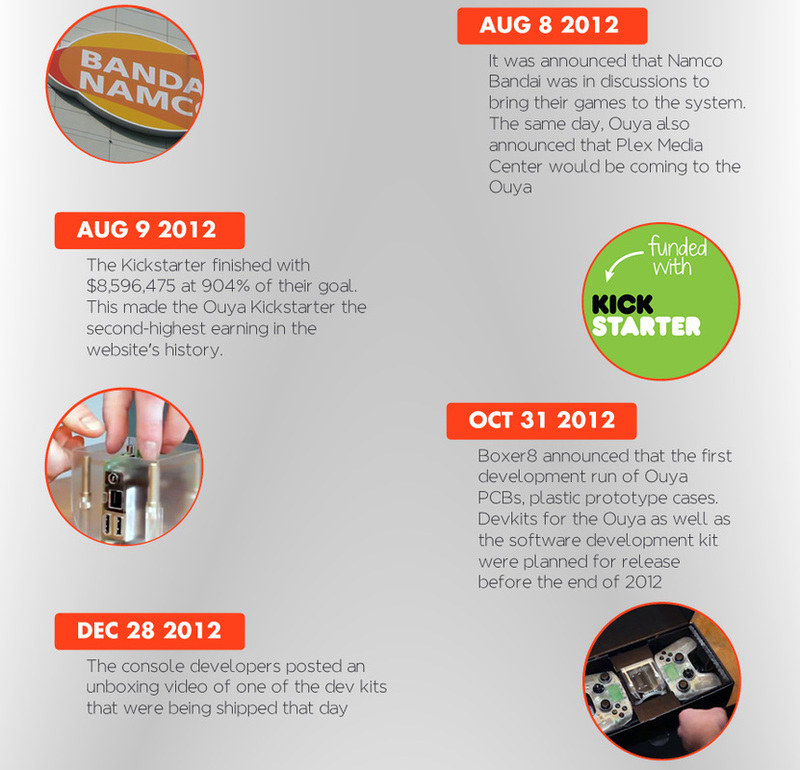 This Infographic will not only show you how the system came to be but what they are trying to do for gamers.